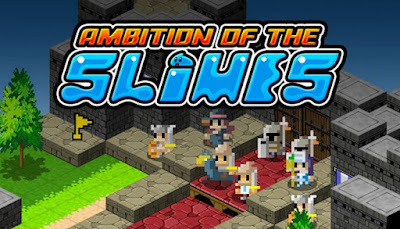 Ambition of the Slimes is developed by altairworks and published by Flyhigh Works”,”CIRCLE Entertainment. It was released in 15 Feb, 2018. A new type of tactical RPG title that flips the script! Slimes, the weakest of RPG enemies, have the ability to take over enemy units and fight! 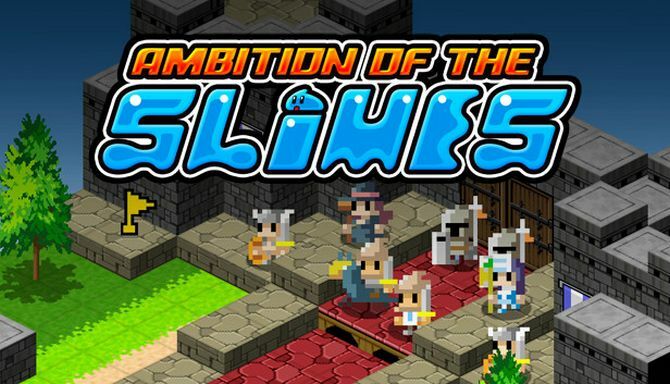 This is a strategic turn-based RPG, but it is Slimes that you control. Slimes can take over an enemy and control them in battle. For example, a Slime can utilise archers, or use magic if they take over a magician. They can even bewilder an enemy with a bribe if they take over a merchant. Some of them can improve the abilities of the possessed enemy. Each stage poses key strategic questions. Which Slime will you use on each enemy? How will you take them over? For example the element of a Slime is very important for a capture. This is a tough game, too, so you cannot win by charging in recklessly – tactics are vital. The appearance of this game may be lighthearted, but a big challenge awaits!